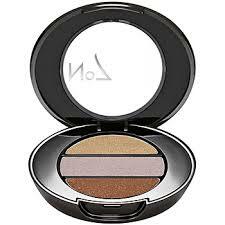 A good eye base will keep your eye shadow in place all day without creasing or smudging. 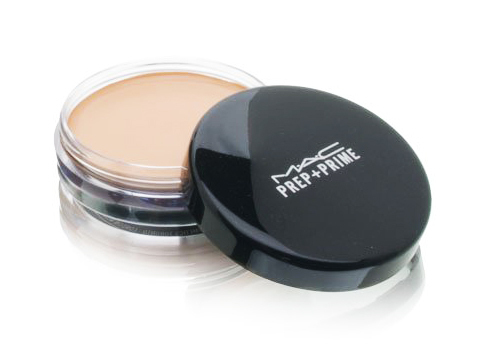 I recommend MAC Prep + Prime. Eye shadows can make or break any look. You can go for cream or powder eye shadows. You get more colour shades with Powder eye shadows (I prefer them). Go for powders that feel smooth to touch. I recommend No 7 eye shadows. 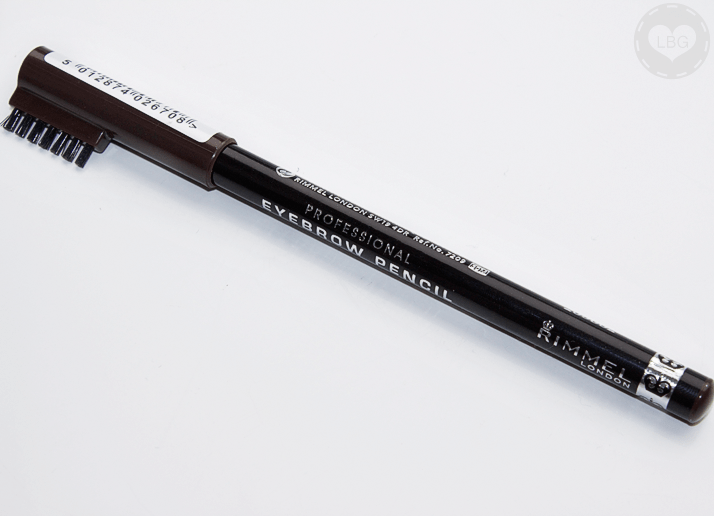 Eye pencils define the eyes, go for dark brown rather than black. 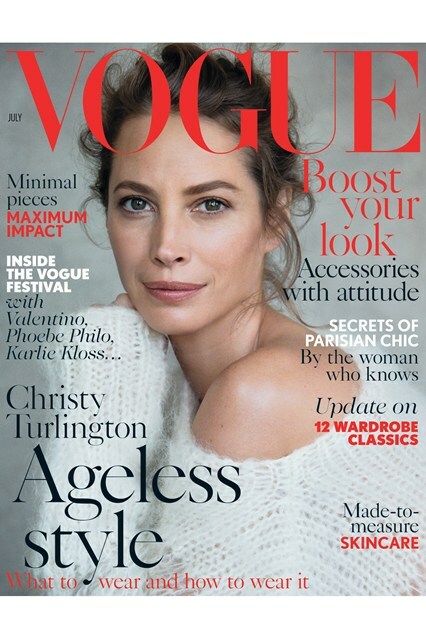 Dark brown creates a softer look and makes the eye look bigger. I recommend Rimmel eye pencils. Liquid eye liners give a strong fierce look. It takes the eye definition to another level. Smart product if you apply it properly. I recommend Mary Kay liquid eye liner. Mascara defines the eyes immediately. It transform your face completely. Go for a colour that will work with your natural colouring. I use black most days. Also, never pump your mascara wand(you know that thing we do when our mascara is almost finished), this will pump air into the tube, which will dry it out. 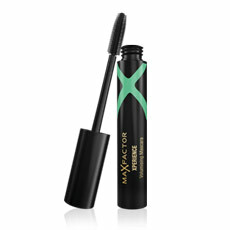 I recommend Max Factor mascara. Eyebrows are the frame for your eyes. It is important to use a pencil to define or colour nicely plucked eye brows. Go for a natural look by selecting a colour next to your hair colour. 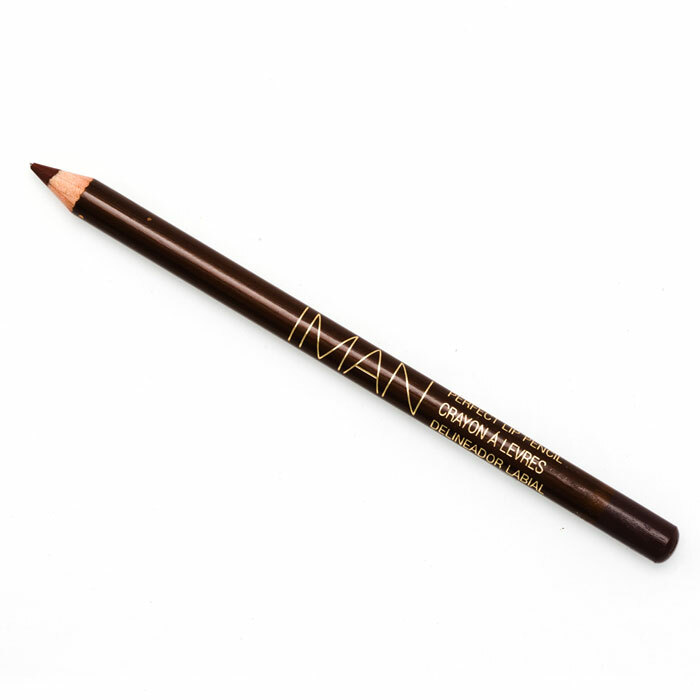 I recommend Iman eyebrow pencils.